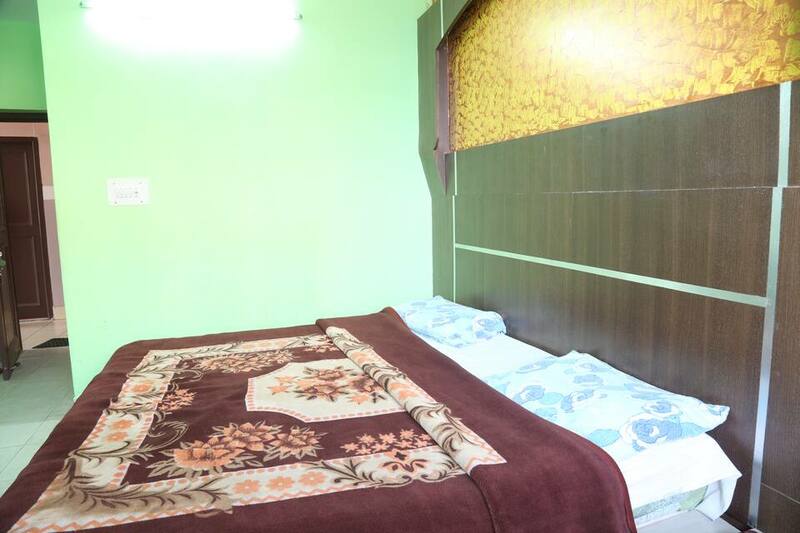 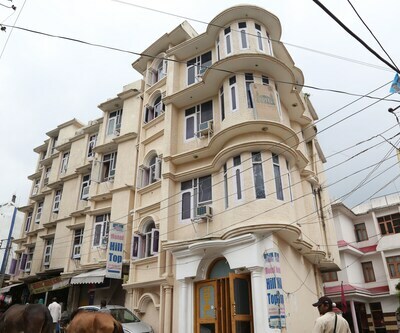 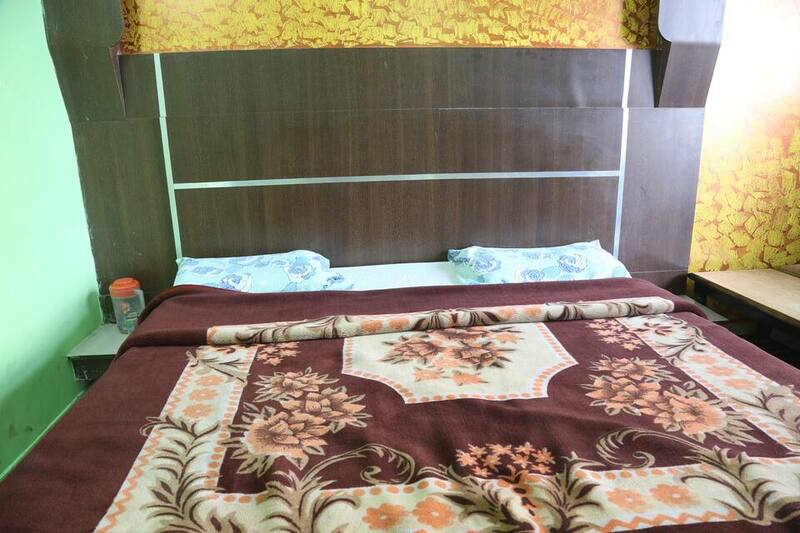 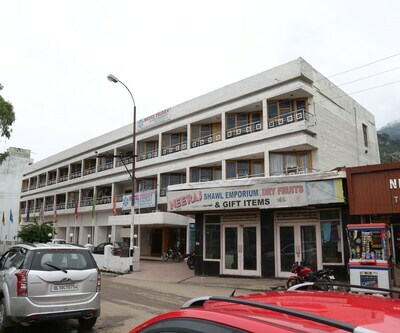 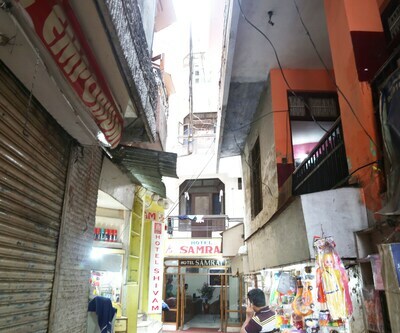 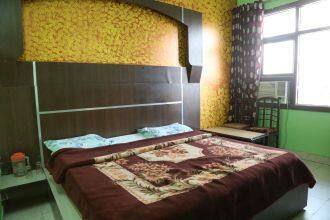 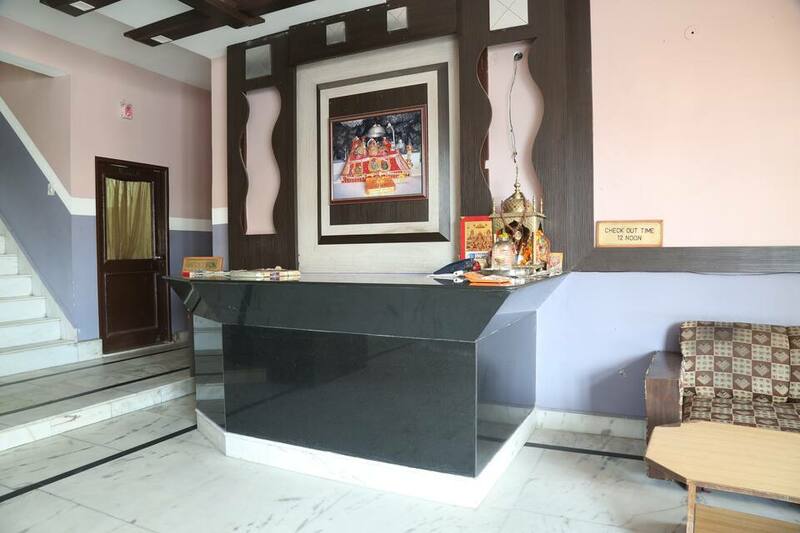 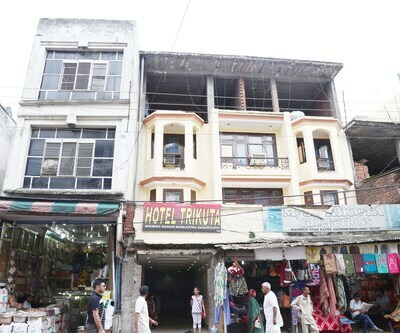 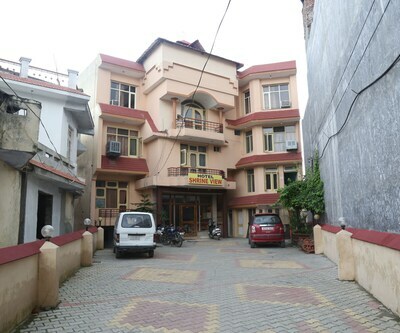 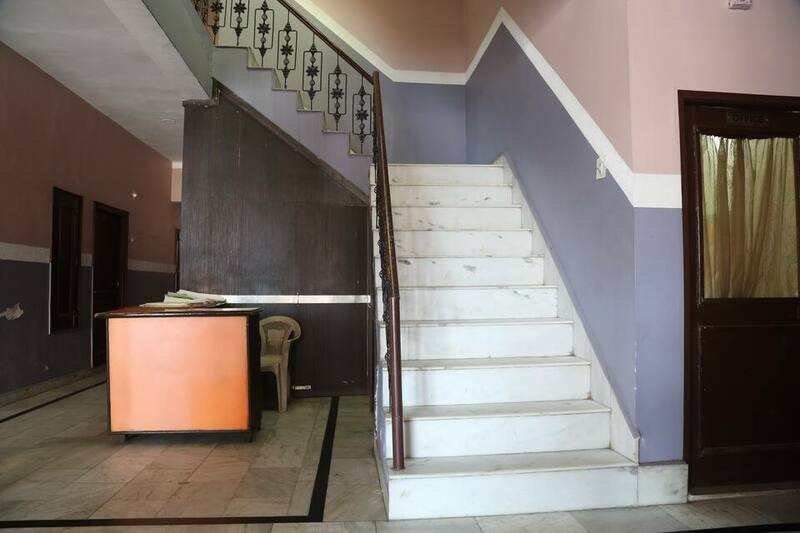 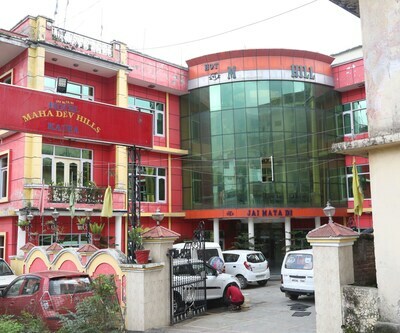 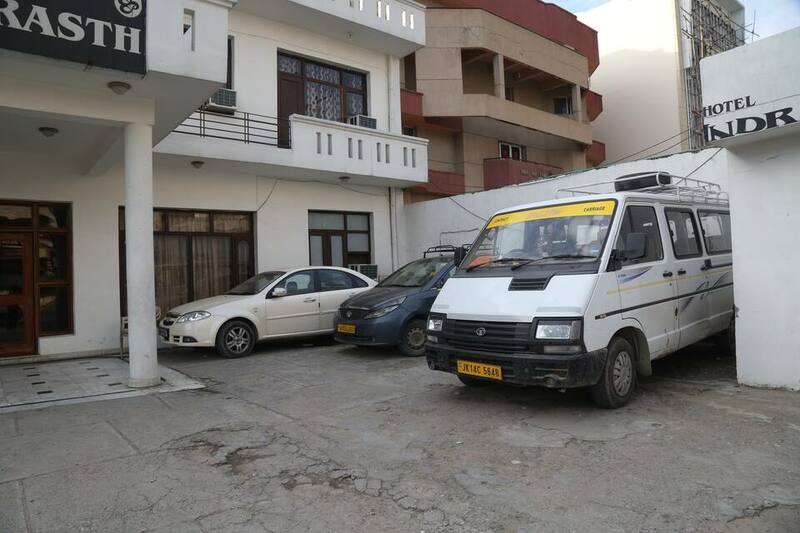 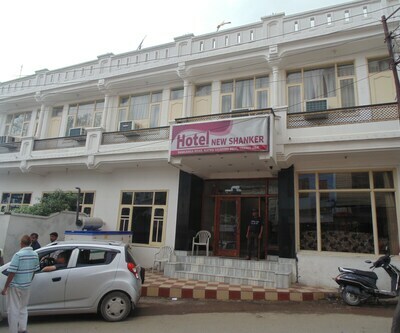 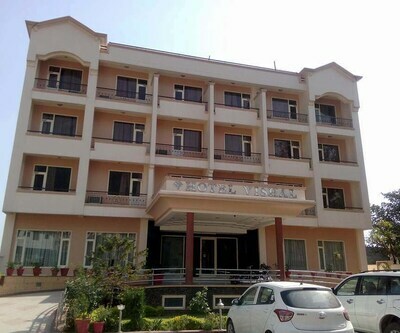 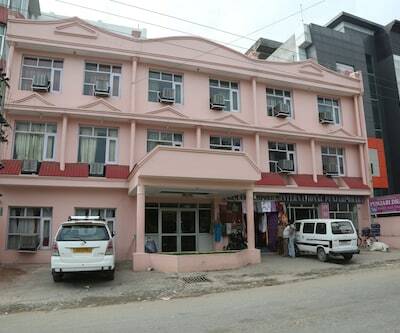 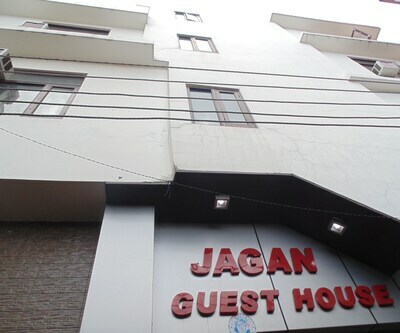 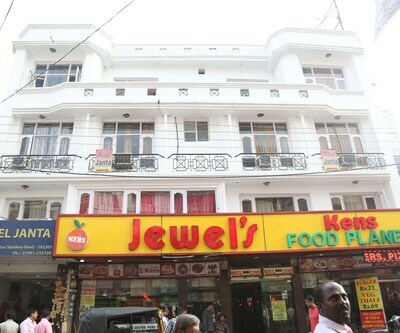 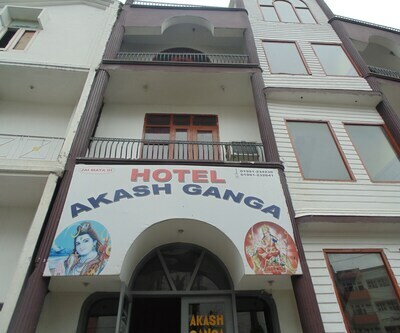 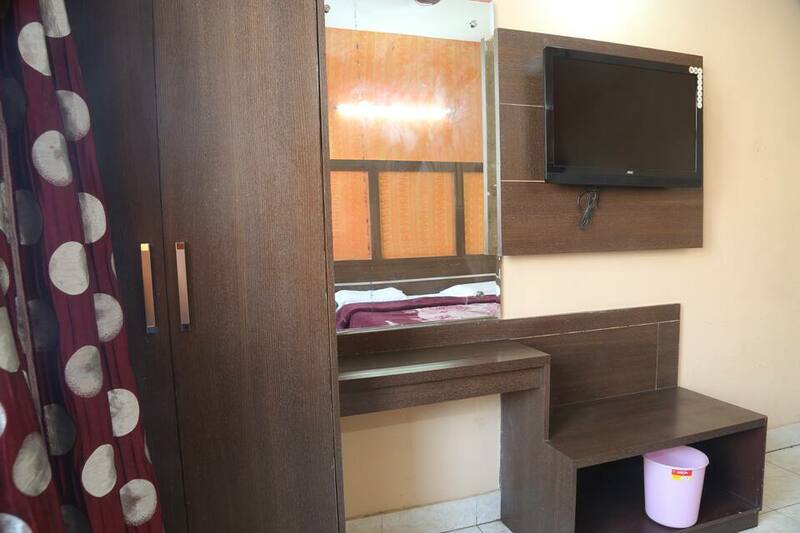 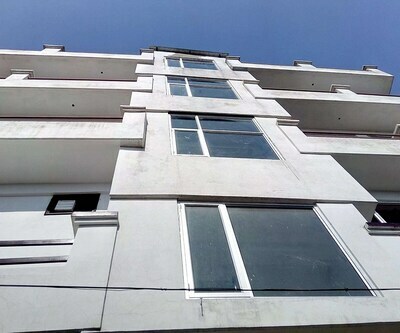 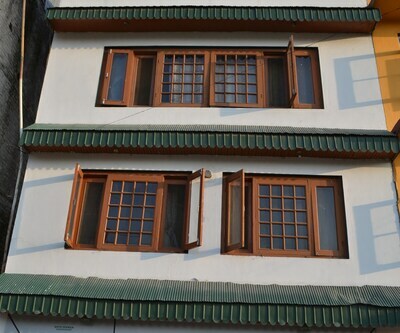 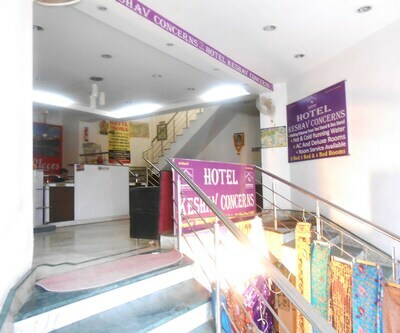 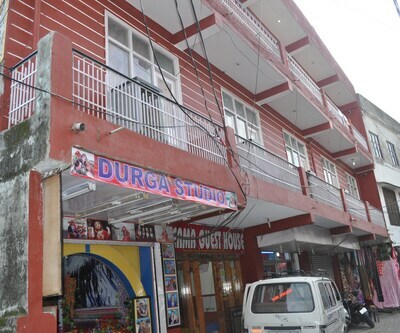 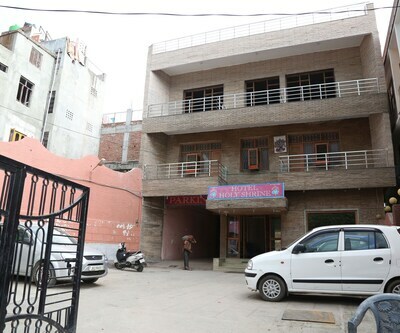 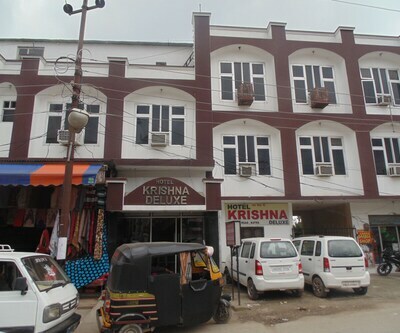 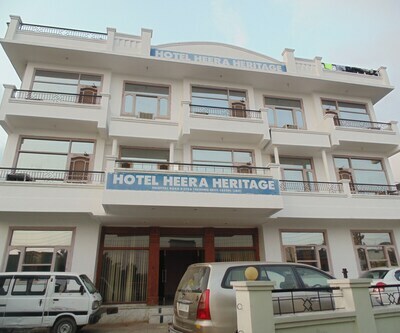 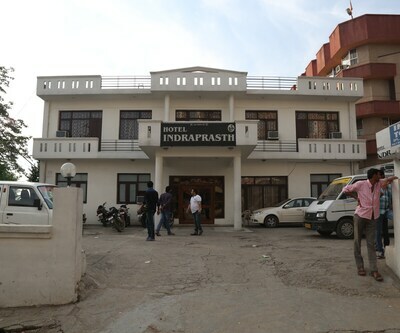 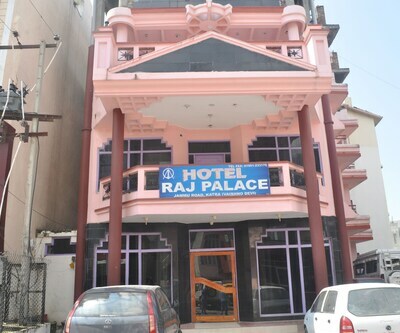 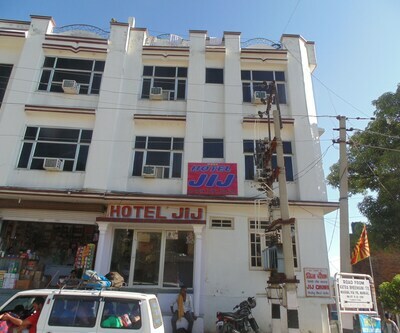 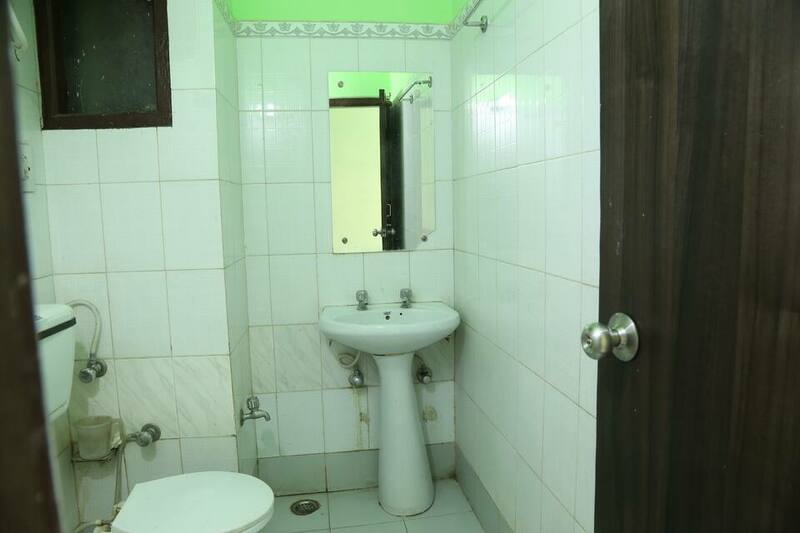 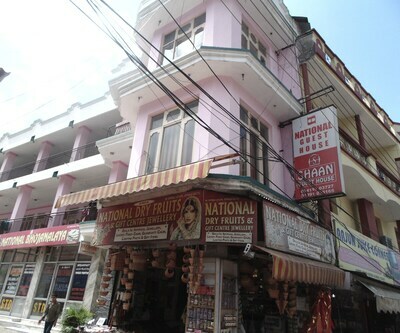 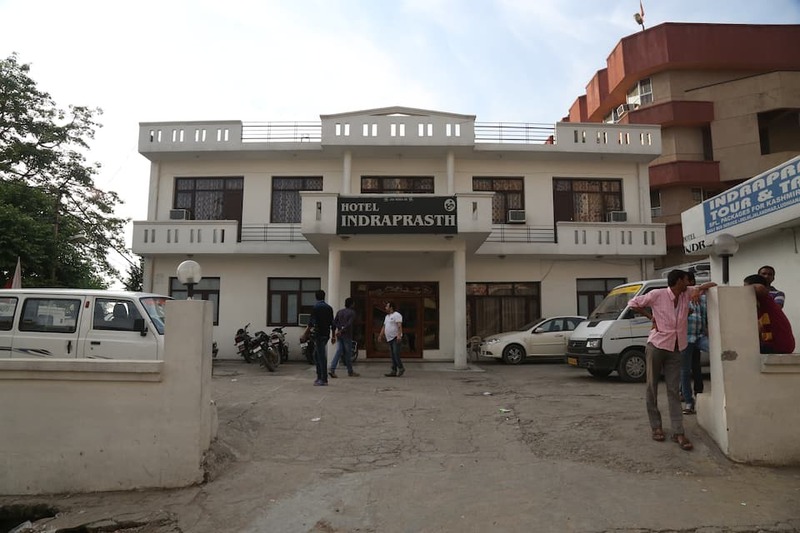 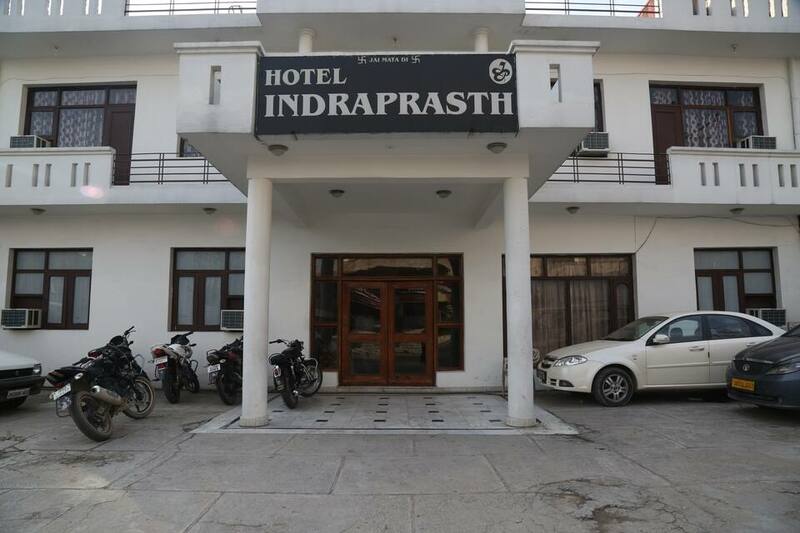 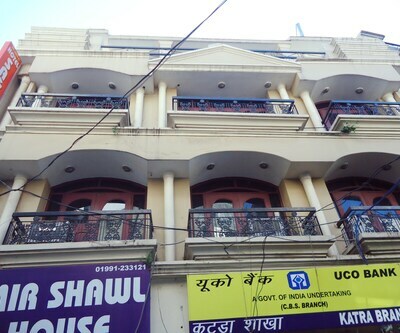 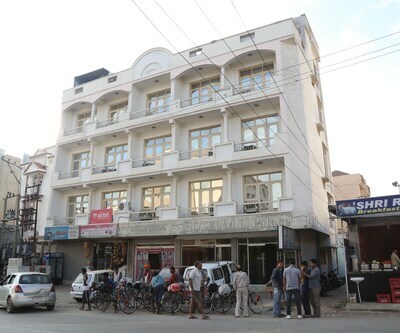 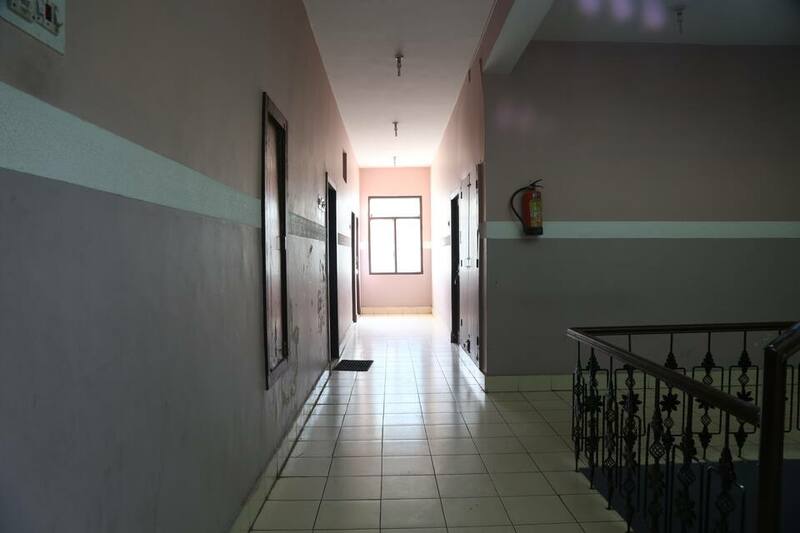 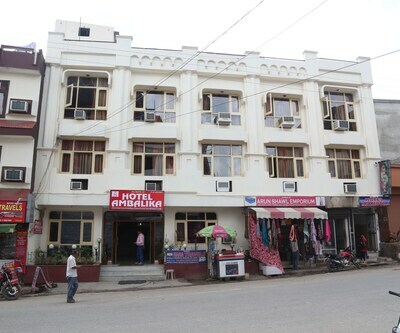 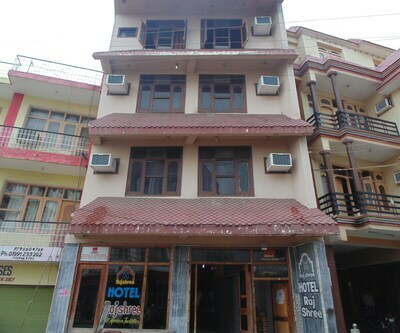 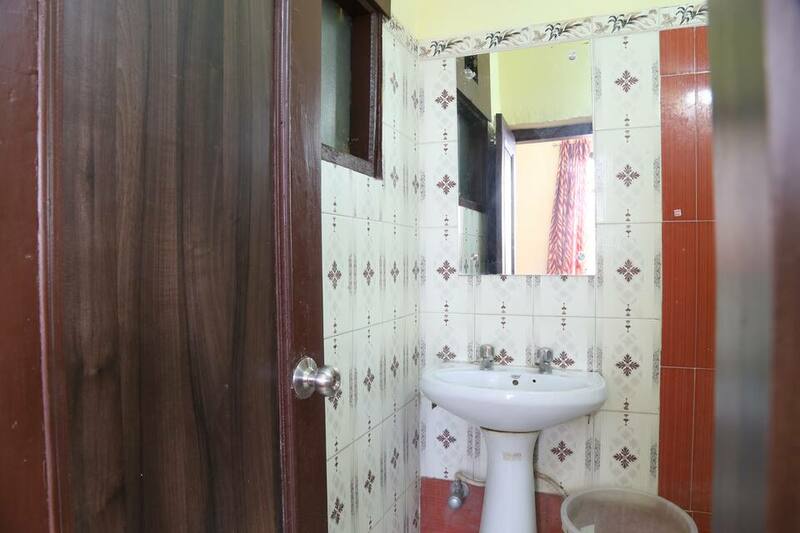 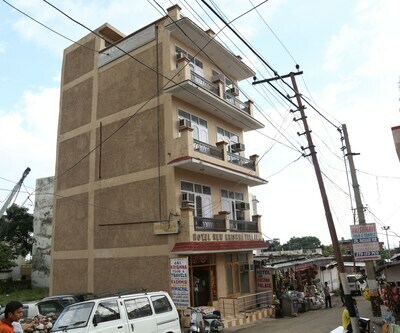 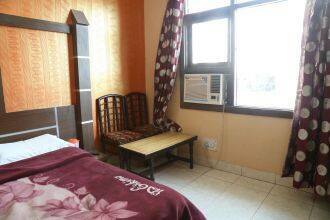 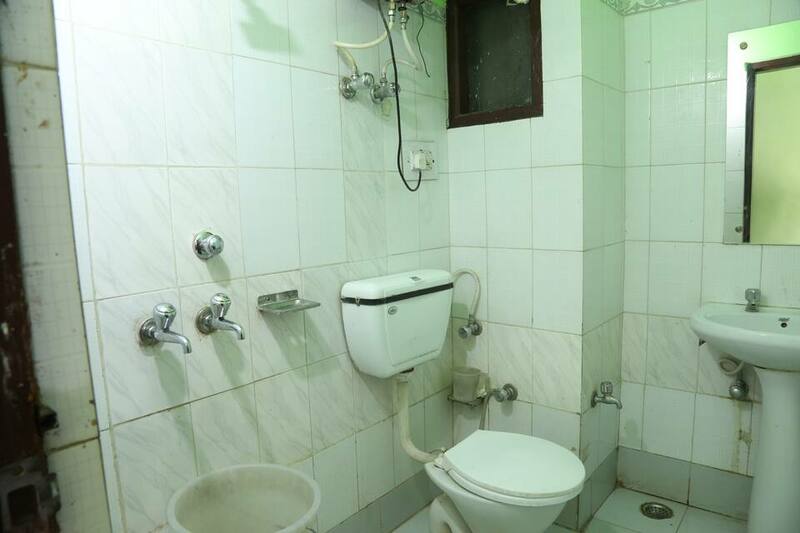 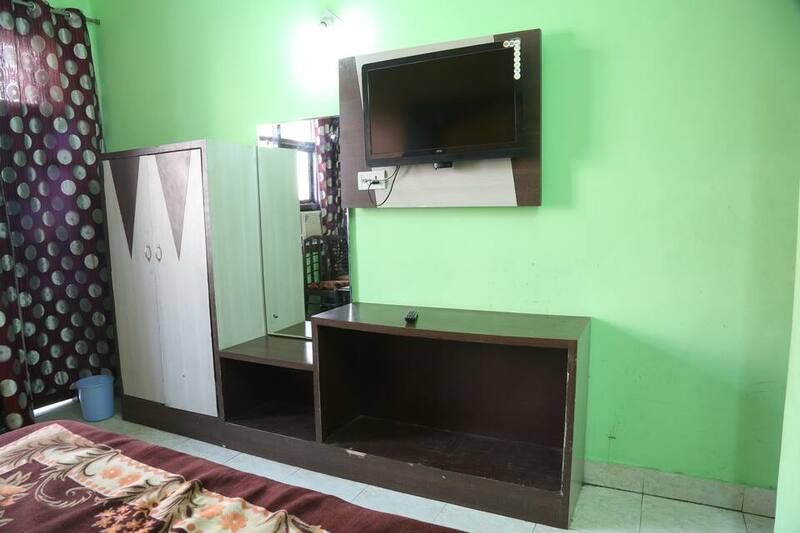 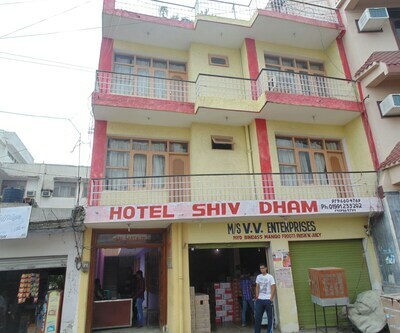 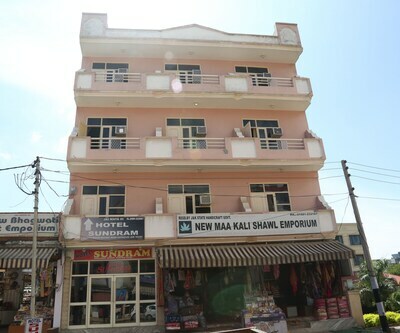 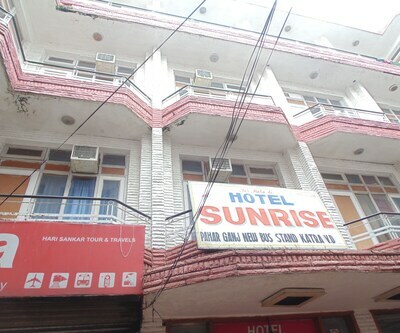 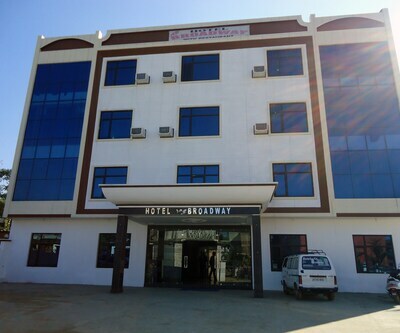 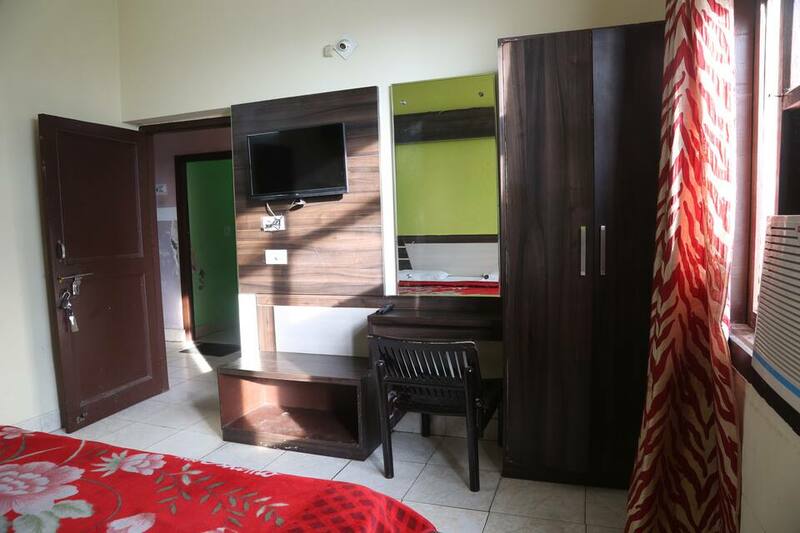 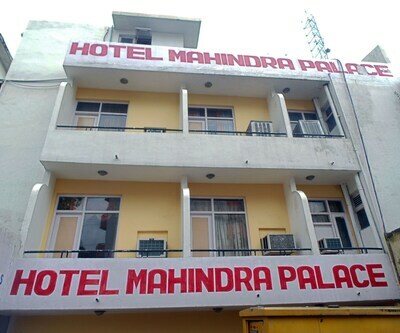 Located front of the ICICI Bank, this 20 room's property offers airport transportation facility on surcharge. 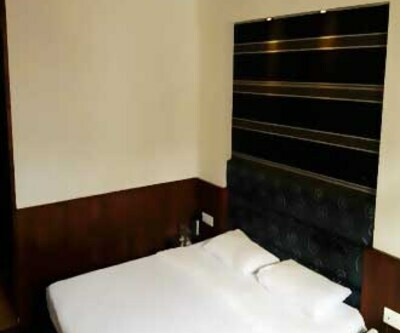 Guests can avail the breakfast service and can also order their meal through the 24hours room service. 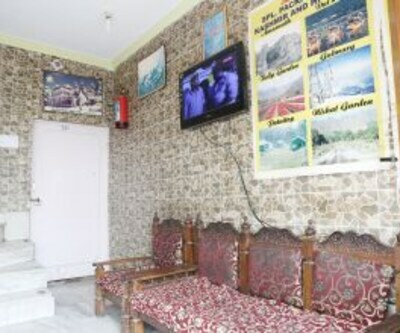 The travel counter organizes tour of the city and assists in other travel arrangements. 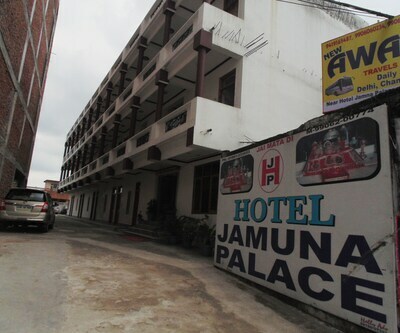 There is free and secure parking facility within the hotel's premises.